Check out my booth at Emerge Market on August 11, 2018! 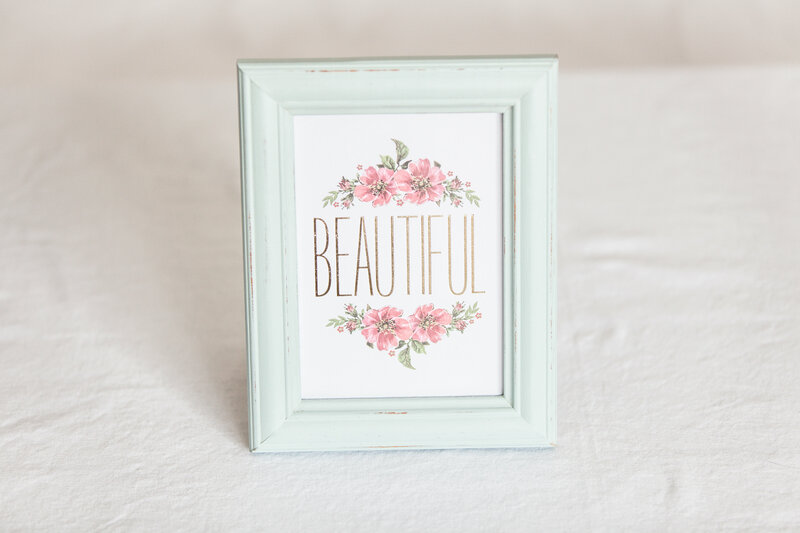 Brighten up any room with a quick reminder that life is beautiful. 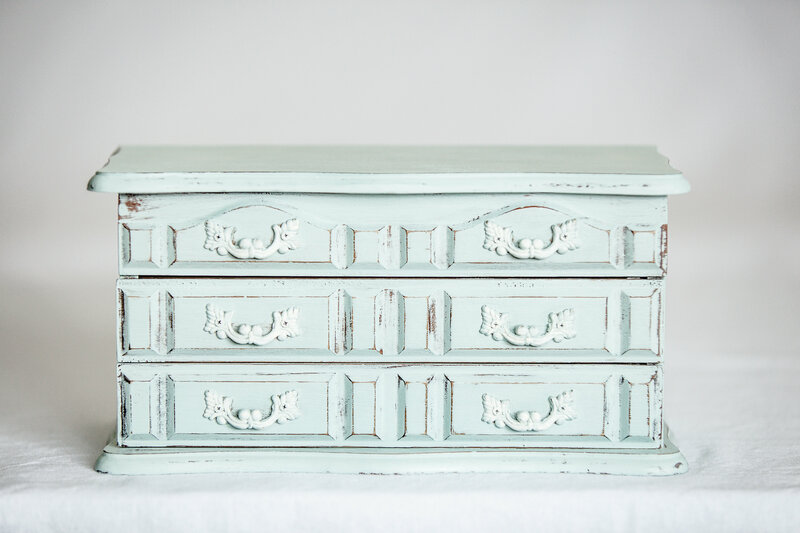 A carefully distressed piece that brings enjoyment to the eyes, and a fancy place to store your precious items. 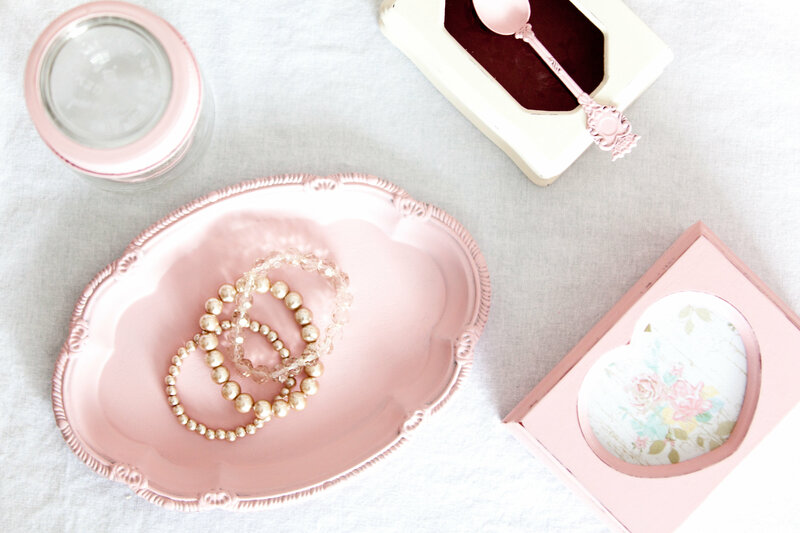 A variety of items, carefully refinished to create a touch of “cuteness” for your bedroom dresser.